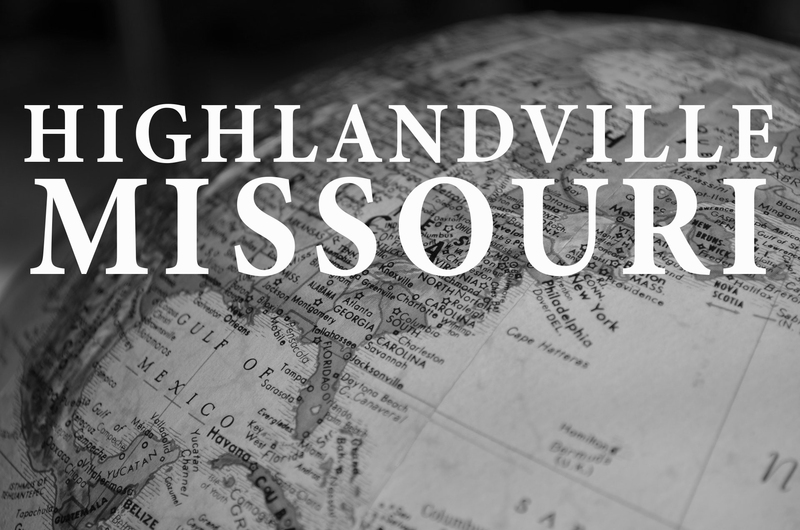 If you’re looking for the right place to settle down in your next home, consider looking at real estate in Highlandville, Missouri. What makes Highlandville a wonderful place to buy a house is its small-town appeal. With charming places like the Guinness record-holding smallest cathedral in the world, this town is the quintessential location for quiet, down-to-earth living. Are you interested? Learn more about real estate in Highlandville below. Highlandville was founded by a man named Ferdinand Frank Kentling, a German immigrant. Frank and his wife Katie, an Austrian immigrant, opened a trading post about a day’s wagon ride from Springfield in 1868 called the “Dutch Store,” which became a welcoming place to stop and rest for wagon travelers, trappers, and cotton farmers. The town that flourished around it would be called Highlandville for its elevation on a high plateau. In 1993, the town was incorporated in Missouri. The current population, according to the 2010 census, is 911 people. One of the biggest reasons people choose to buy a house in Highlandville is for the education. Highlandville’s schools, part of the Spokane school district, are well-reviewed on Zillow for their small class sizes and attentive teachers. Anyone looking to start a family or to move their family somewhere quiet, out of the way, and with a good education system, should really give Highlandville some thought. If the education and rich history hadn’t piqued your interest to buy a house in Highlandville, then maybe the attractions will. Highlandville has long been home to the Guinness record-holding world’s smallest cathedral. This quaint little spot has recently been closed, but the building still stands and it’s worth a peek if you’re driving by. Residents of Highlandville also enjoy easy access to the Busiek State Park and the Mark Twain National Forest, both of which are very close by. Others take their mountain bikes to the Two Rivers Mountain Bike Park, which also features an extensive and challenging 18-hole disc golf course. If floating is your thing, the Shelvin Rock access point at the James River is a great place to enjoy a sunny day. So, Are You Ready to Buy a House in Highlandville? Highlandville is a small town located in the metro areas of Springfield and Branson. As those places have continued to grow, so has Highlandville. But its small-town appeal remains, and its population is still much lower than either Springfield or Branson, making it a quieter, more comfortable area for people and families looking to buy a house someplace with a slower, gentler pace. If you think you might want to buy a house in Highlandville, please contact a member of The Dan Holt Team. Click here for homes available in Highlandville.